Finished Size: 9″ x 9″. Warm Tortilla Chips in the microwave. Add a little salsa and you have a delicious treat just as if you were at a restaurant. 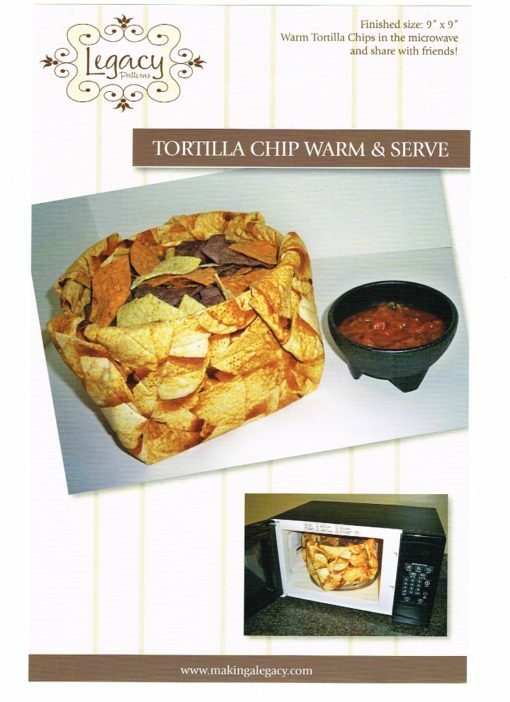 Great for super bowl parties or any fun get together!